D’Andrea “Dee” Guajardo, 54, of Amanda, passed away unexpectedly at her daughter’s home. She was born April 24, 1964 in Ontario, California and was the daughter of Oran Zimmerman and Joi (Staton) Geiger. 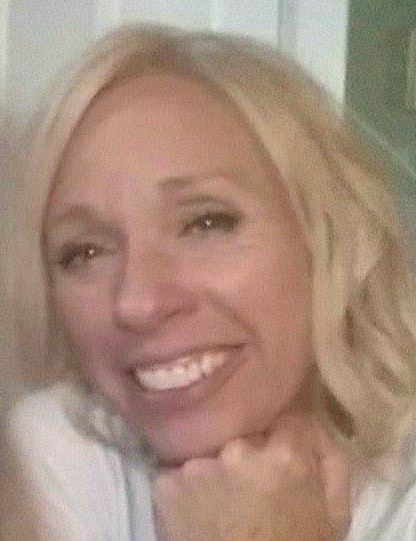 Dee was a former cashier at Save-A-Lot, a softball team mom and cheerleading coach at East School for many years. She was a devoted wife and a loving mother and grandmother. Dee leaves behind to cherish her memory her husband, Abel Guajardo, her children, Selena (Eric) Poling of Columbus, Sherri (Andrew) Conkey of Carroll, Abel (Felicia) Guajardo and Allie (Jason) Daugherty both of Lancaster and Lindsai (Justin) Caughenbaugh of Amanda; her grandchildren, Maliya, Madeline, Isabel, Abel, Michael, Delaney, Jett, Devereau, Piper and Harper; her mother and step father, Joi (John) Geiger of Whitehall; step-sister, Jeanette Jackson of Lancaster, California and numerous nieces, nephews and cousins. She was preceded in death by her father, Oran and stepfather, Frank Jackson. 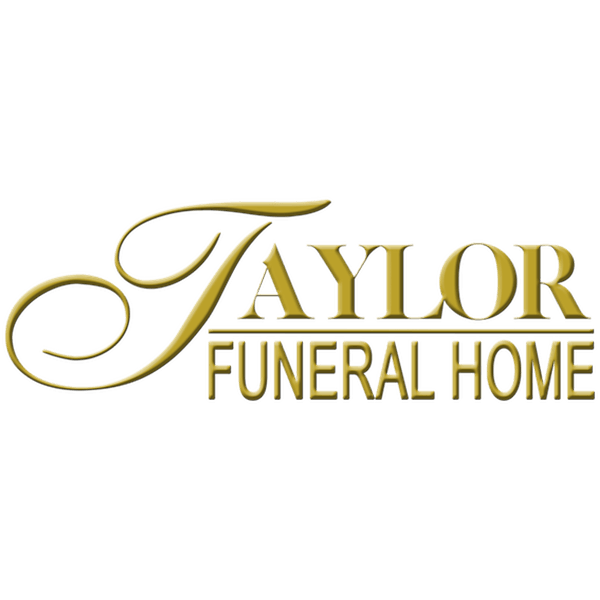 Cremation has been handled with care by the Taylor Funeral Home in Amanda. The family will receive friends at the funeral home on Friday, September 21, 2018 from 5:00-7:00 p.m.